PSB Speakers recently announced the addition of the Imagine mini c, a dedicated center channel speaker to accompany the company's mini. Together, they form a compact home theater system. 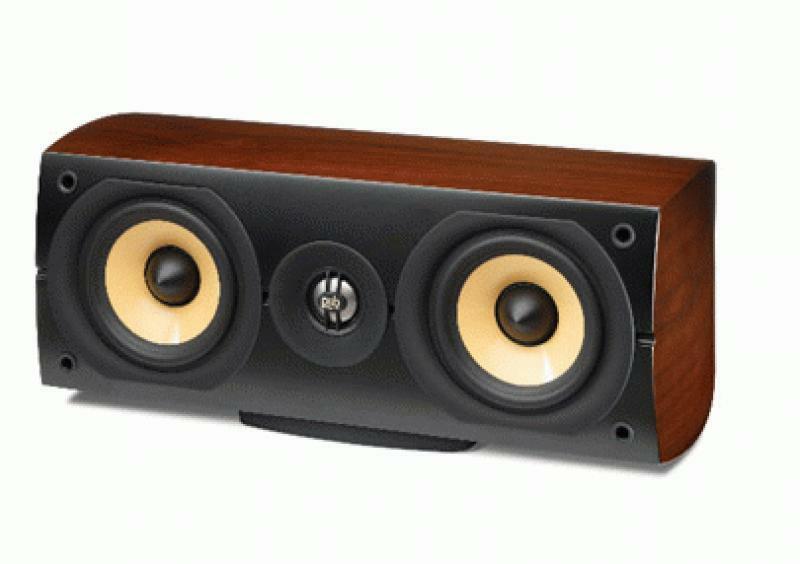 • Explore reviews in out Bookshelf Speaker Review section. The mini c's acoustic design includes twin 4-inch woofers with a clay/ceramic compounded polypropylene cone and rubber surround, a 1-inch titanium dome tweeter with Ferrofluid and Neodymium magnet. Unique to the mini, in addition to the main ceramic magnet structure on the woofer, the Turbo-Magnet is another powerful neodymium magnet resting on top of the pole piece. The three drivers are placed in a horizontal layout with a rear port bass reflex. Imagine mini c employs an elegant cabinet design in five designer finishes that has become the distinct hallmark of all Imagine Series speakers. Weighing just under 10 lbs., and measuring a mere 14" X 6" X 8 ½", mini c is easy to place. Imagine mini c will be shipping in November with an MSRP of $700 each in real wood veneers of Dark Cherry, Walnut or Black Ash and $770 each in High Gloss White or Black.